Pillage and plunder using this Once Upon a Time Hook's Sword. 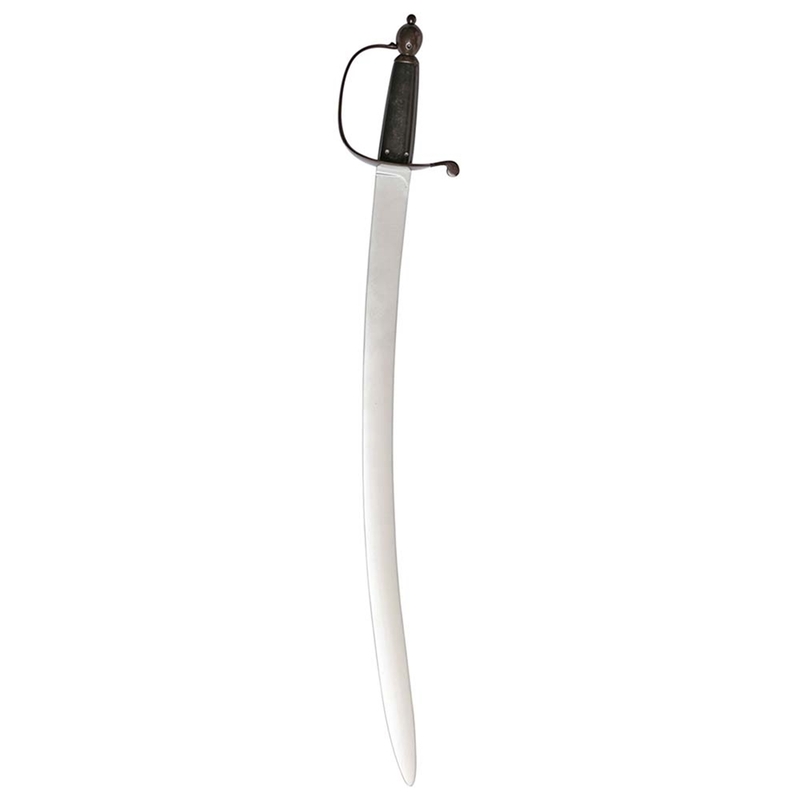 The pirate weapon accessory measures approximately 28 inches in length and 4.5 inches in width. It features a curved silver blade and a brown basket hilt with brown pommel. No pirate costume is complete without a sword this Halloween. Approx. 28 in. x 4.5 in.